Our Avid Media Composer training courses are designed to take you from a beginner to expert. All our Avid Media Composer training courses are a mix of instruction, hands-on exercises and practical real world experience all designed to give you much more than the basics. Our trainers are all working professionals and Avid Certified, so you can expect an education in more than just the software. 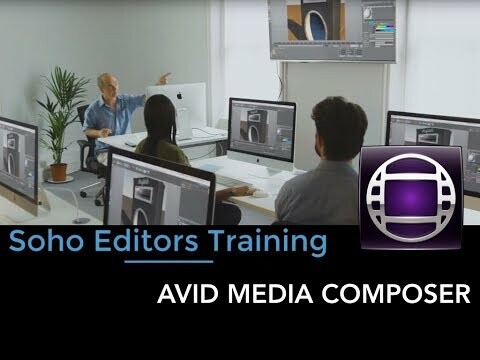 Search our Avid Media Composer training courses and filter your results by the experience level and skills you wish to learn.